ATHENS, Ga — The Juliette Gordon Low Birthplace, the Johnny Mize Collection at Piedmont College, and town films and home movies at the University of Georgia media archives are among nine Competitive Digitization grants awarded through a new program with the Digital Library of Georgia. 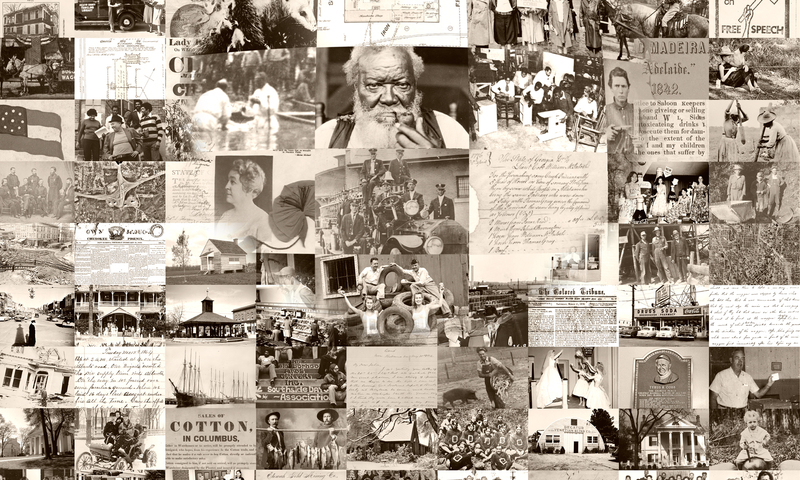 “The projects selected for DLG’s inaugural subgranting program represent the diverse history of the state. Our partners for these projects also reflect the wealth of cultural heritage organizations in the state” said Sheila McAlister, director of the Digital Library of Georgia. These are the first grants awarded in the program intended to broaden partner participation in the Digital Library of Georgia (DLG). The DLG solicited proposals for historic digitization projects in a statewide call, and applicants submitted proposals for projects with a cost of up to $5,000. The projects will be administered by DLG staff who will perform digitization and descriptive services on textual (not including newspapers), graphic, and audio-visual materials. Preference in the selection process was given to proposals from institutions that had not yet collaborated with the DLG. The Juliette Gordon Low Birthplace and Piedmont College Library are new partners for the DLG. Juliette Gordon Low Birthplace (Savannah) – Digitization and description of Juliette Gordon Low Correspondence, Series India Letters. Juliette Gordon Low traveled in northern India in 1908 and wrote letters to her family describing her experiences and impressions. City of Savannah, Research Library & Municipal Archives – Digitization and description of Record Series 3121-019, Savannah Cadastral Survey – Ward Survey Maps, 1939-1940 (Ward Survey Maps were prepared by the Works Progress Administration (WPA) as part of a survey project); Record Series 3121-020, Engineering Department – Major Subdivision Maps, 1871-1972, no date (Major Subdivision Maps include maps of Savannah neighborhoods and subdivisions prepared by surveyors and engineers submitted to the City of Savannah Engineering Department); Record Series 3121-007, Engineering Department – General Maps, 1798-1961, no date (maps illustrating property holdings, land subdivision, and private development in Savannah from the 18th-20th centuries). Atlanta History Center – Digitization of recordings of the radio program Southwind: The New Sounds of the Old Confederacy, which aired on WABE in Atlanta between Nov. 14, 1980 and Jan. 29, 1987. Valdosta State University Archives and Special Collections – Digitization of the Pinebranch, the first student publication of South Georgia State Normal College and Georgia State Woman’s College (both earlier names for Valdosta State University). Piedmont College Library (Demorest, Ga.) – Description of the May Ivie Valise Collection (a case full of historical materials belonging to Piedmont College alumna May Ivie), Johnny Mize Collection (fan letters and photographs belonging to professional baseball player and Demorest, Georgia native Johnny Mize). Columbus State University Archives – Digitization and description of the Civil War era material of General Henry Benning, a prominent Confederate general and Georgia Supreme Court justice for whom Fort Benning was named. Walter J. Brown Media Archives and Peabody Awards Collection (Athens, Ga.) – Enhanced description of Georgia town films and home movies digitized by the Brown Media Archives. Berry College (Mount Berry, Ga.) – Digitization of January 1907 to Winter 1942-1943 issues of the Southern Highlander, the official magazine of the Berry Schools. 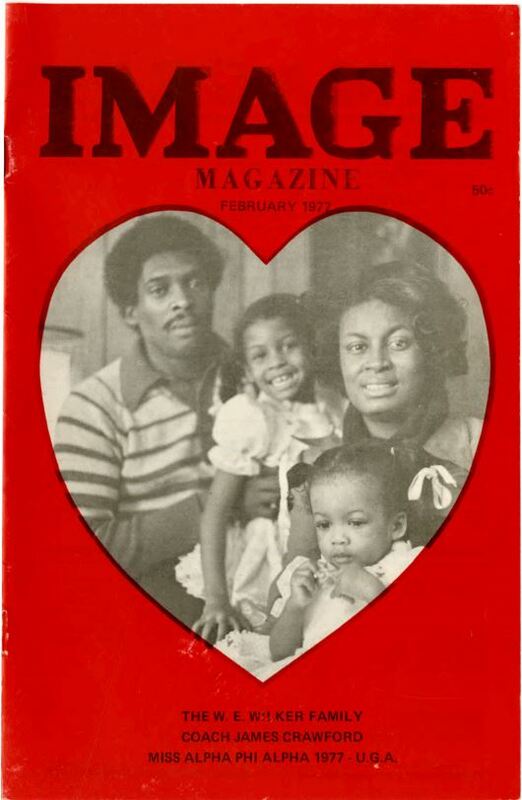 Athens-Clarke County Library (Athens, Ga.) – Digitization and description of Image magazine, a publication that documented the everyday lives of the African American citizens of Athens, from 1977-1980. Based at the University of Georgia Libraries, the Digital Library of Georgia is a GALILEO initiative that collaborates with Georgia’s libraries, archives, museums, and other institutions of education and culture to provide access to key information resources on Georgia history, culture, and life. This primary mission is accomplished through the ongoing development, maintenance, and preservation of digital collections and online digital library resources.